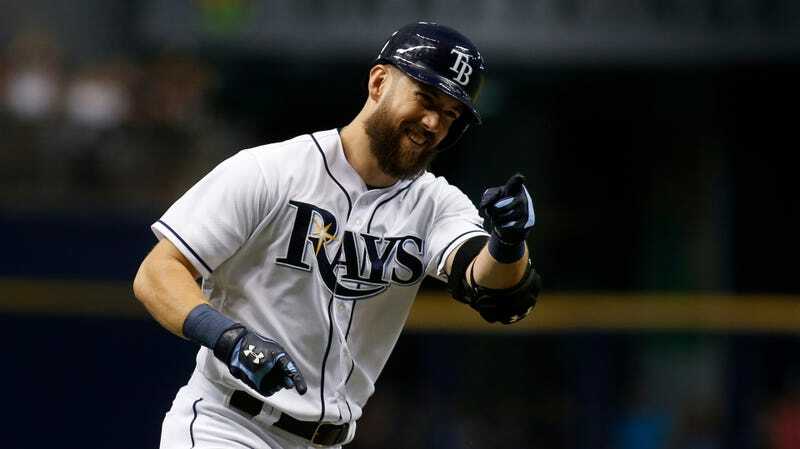 And that was all before this afternoon’s coup de grace, when the Rays traded Steven Souza, their 2017 team MVP, to the Diamondbacks in a three-way deal with the Yankees that netted Tampa Bay a pair of prospects. Let’s see how other Rays players are taking the news. The Rays seem to be following Derek Jeter’s lead and shedding as much salary as possible, though Souza is both good and youngish, and his production comes relatively cheap. Both Nick Solak and Anthony Banda are highly regarded prospects, so if all goes well, the Rays can trade them before they have to pay them someday.